When do you need to unpair a MicroBot? A MicroBot can only be added to one MicroBot Cloud. If you wish to use your MicroBot on a device that is registered on another Cloud, you need to unpair it before pairing it with the new device. As part of troubleshooting steps, it may be requested, at some point, to reset your MicroBot (see instructions here for Microbot Push and here for Microbot Alert). Select the MicroBot you want to unpair and tap the 'Unlink' button at the top. This will remove the device from the list of paired Microbots. Confirm that your MicroBot Alert's LED is blinking blue. If it does not blink in blue, please reset your MicroBot. Once unpaired successfully, you can pair your Microbot to a new MicroBot Cloud. 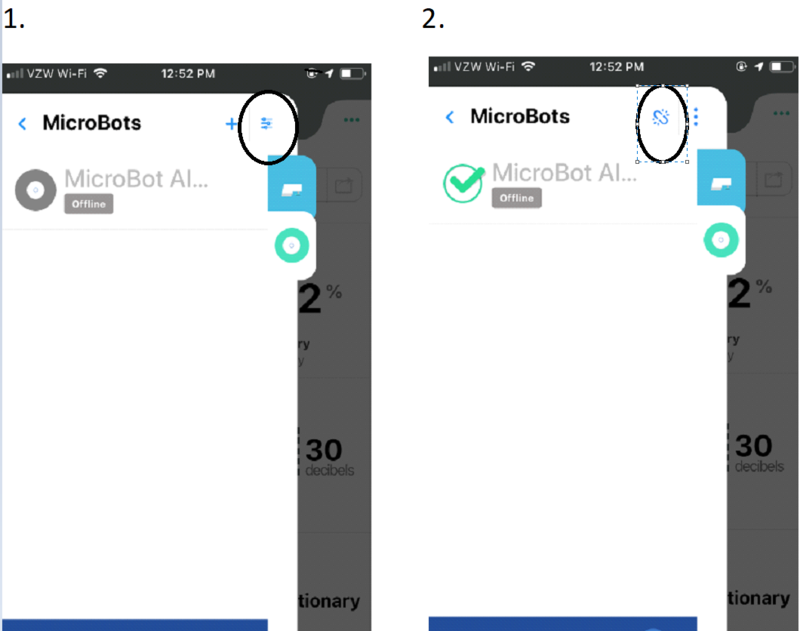 Note: After resetting, in the MicroBot Alert app, please make sure that your Alert does not appear anymore in the list of paired Alert’s. If it does, please remove it following the ‘unpair’ method detailed above.